Already controversial, now an EU leader’s under fire for suggesting that mandatory refugee quotas could be scrapped. The EU’s migration commissioner is livid. “It is unacceptable what the President of the EU Council has proposed. I am afraid that this is a divisive political verb,” said Dimitris Avramopoulos. It comes as Amnesty International accuses European governments of being complicit in the torture of tens of thousands of migrants and refugees in Libya, in a bid to reduce the number of arrivals. “The legitimate government does not have full power so, Libya is an open corridor and I would say a paradise for the smugglers to operate. 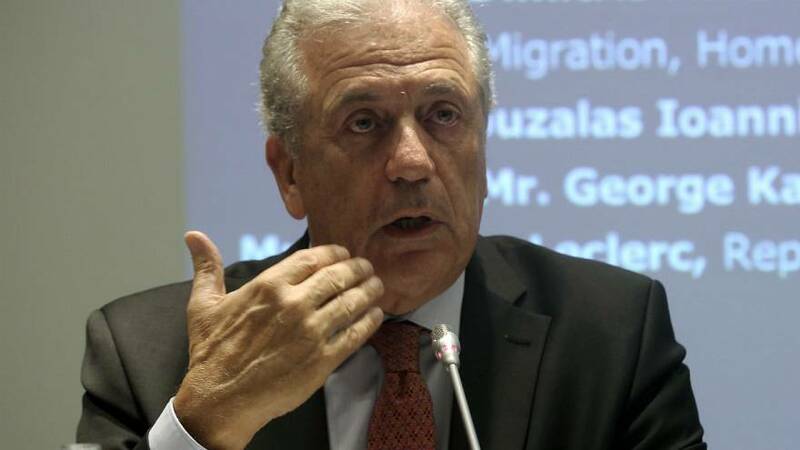 But, to blame the EU is not fair,” said Avramopoulos. The EU has spent tens of millions of euros in Libya, beefing up the coastguard, reinforcing the border and improving detention centre conditions. But campaigners say those conditions have only got worse.